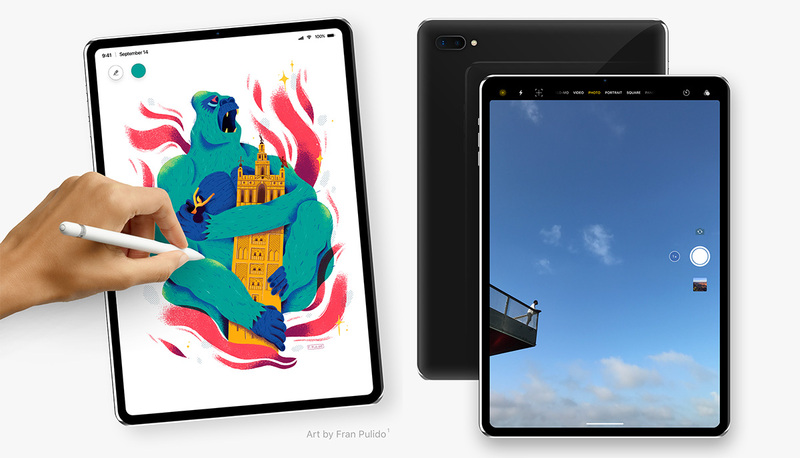 Apple is strongly tipped to be getting ready to announce new iPad Pro tablets in the coming weeks, and while we don’t know whether that will happen in October as had previously been rumored, we do know that it is almost nailed on to happen before December. No matter when Apple does take the wraps off of its new tablets, it looks like we could be about to see a super-thin chassis with no room for a headphone jack. This information comes from a leaker who has form for being accurate with previous claims about the iPhone XS and iPhone XR proving to be spot on. If Twitter user CoinCoin is indeed right again, that means we will see an iPad Pro that measures just 5.9mm thin. That, in turn, will mean that there is not enough room on the side for a 3.5mm headphone hack. 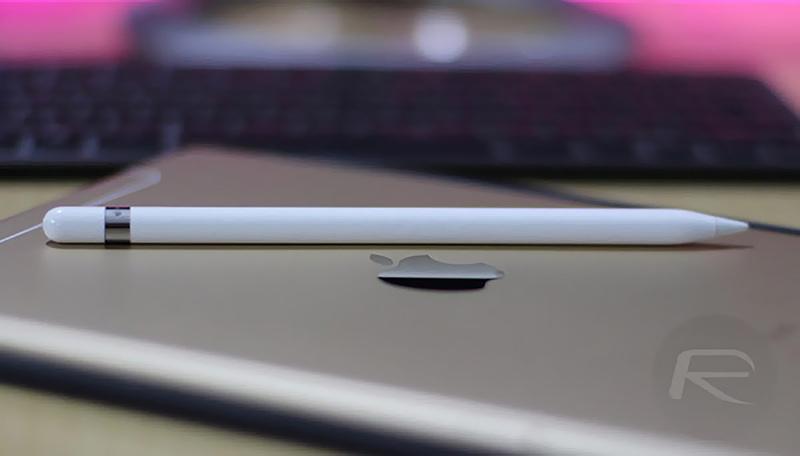 If true, this will be the first time that Apple has ditched the headphone jack on an iPad, something that has perhaps been in the cards ever since we lost the connector as part of the iPhone 7 refresh a couple of years ago. The existing 10.5-inch iPad Pro measures 6.1mm, so there is definitely scope for making the new model a little thinner, with the 5.9mm model also likely to be the smallest display size of the new tablets. Apple is said to have another 13-inch iPad Pro in the works, so expect that one to be slightly thicker based on past releases – the current 12.9-inch iPad Pro measures 6.9mm thick. With the new iPad Pros expected to also feature slimmer bezels and Face ID, they’re already looking like the biggest iPad redesign we have seen in years. Could this be the iPad’s “iPhone X year” perhaps?